Looking to have a lunch catered? We'd love to help you. 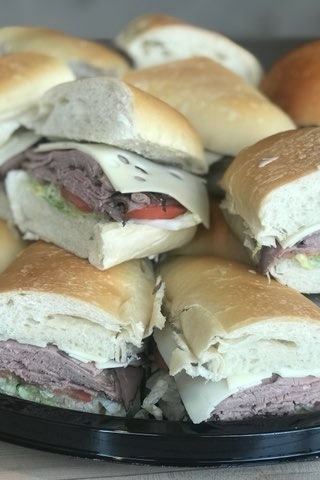 We offer lunch catering in the Rochester, NY area and you can download a menu to get an idea of how we can help you here!